Here’s another session I couldn’t blog until I knew the Christmas cards were sent out. 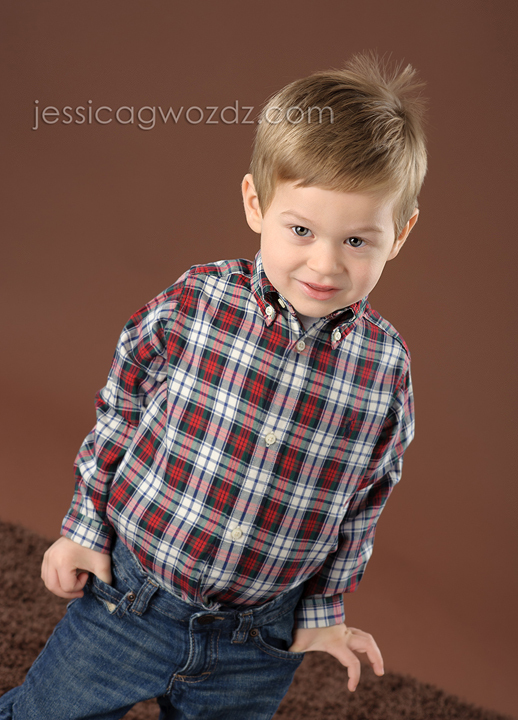 This 3-year-old was awesome. 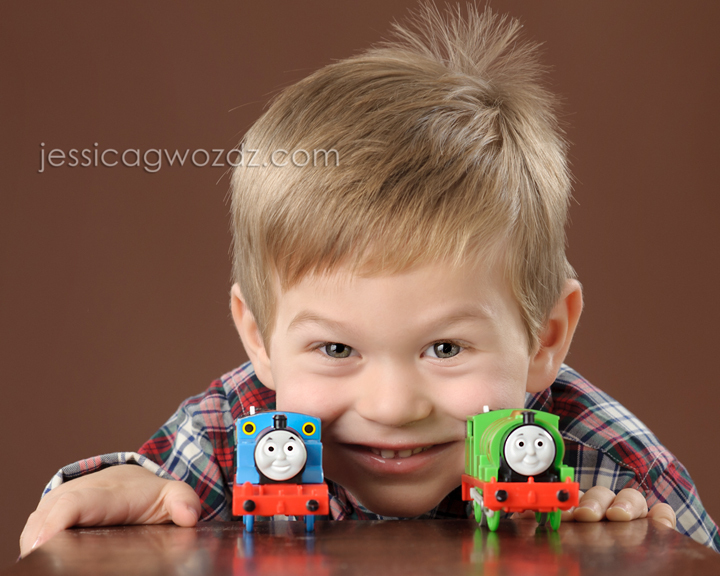 He was so cooperative for the session and was content to play with his trains. He’s going to be a big brother soon too! And seriously – have you ever seen a more gorgeous family? Beth Ross - These are gorgeous, Jes. This little boy is so adorable. What a beautiful family. I especially love the last one. He looks so sweet hugging his parents. Sabrina - He’s so adorable! And gorgeous family! Such great images! Love a little boy and his trains!!! Julia - So fun!! You’re right about gorgeous…and that last one makes me grin from ear to ear! Jes Gwozdz - I have total hair envy over this mom. Love her hair! !